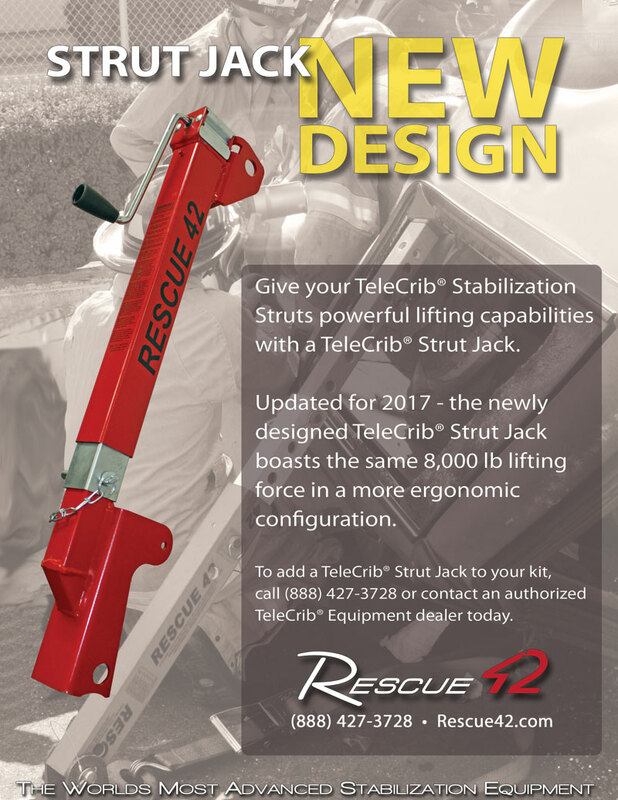 Designed specifically for Engines (Pumpers), the TeleCrib® Junior Strut and Shark™ Junior Step Chock are a powerful, yet compact stabilization solution for First Due Responders. 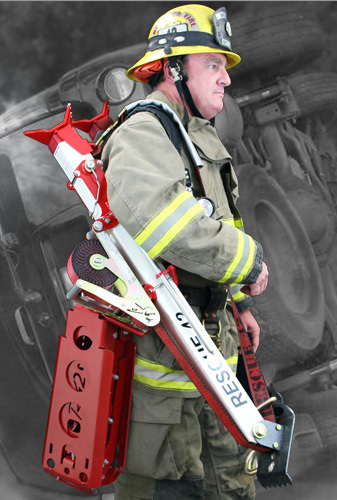 In limited manpower situations, the struts and cribbing can be easily carried to a vehicle with a small hydraulic tool. 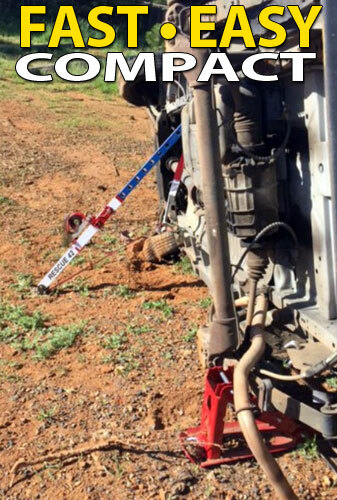 The vehicle can be stabilized in minutes to begin patient care and extrication. Click on the box in the lower right to expand video. Contact your local dealer for pricing, or call (888) 427-3728.